When I was young, I wanted chickens but never got them. 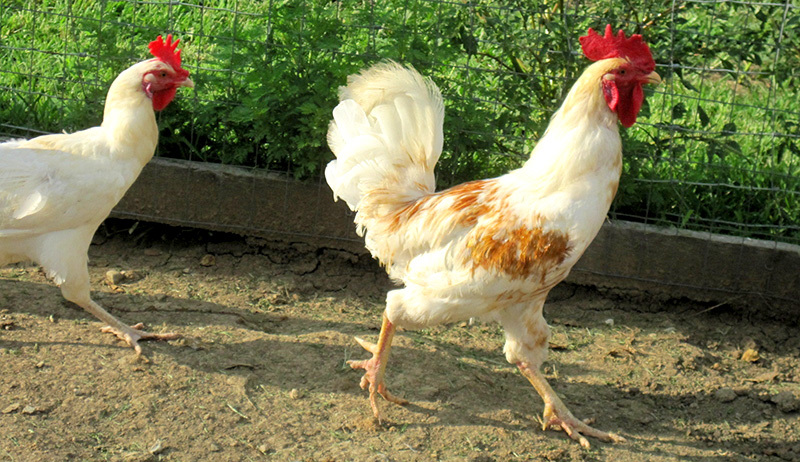 When my son asked for chickens, I eagerly set things in motion. The egg is pretty much a perfect food, good for the body and able to accomplish many culinary feats. 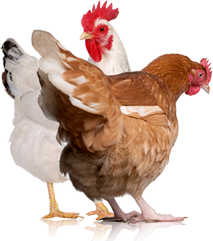 This closer look inside the shell at your chicken’s daily offering reveals why. A chicken harness is among the items we found on the web. Others include kitchenware, a chicken-themed journal, a treat holder and an urban-chicken starter kit. 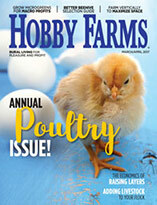 Flock Talk: What’s “Normal” for Chickens to Eat? 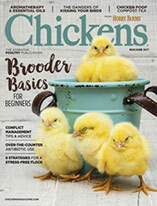 In this Q&A, an author and chicken expert advises readers on the various things chickens eat, and what to do with surplus eggs. Boar Tusks: Should You Trim Them or Not? Boars grow some big tusks, and while many farmers choose to trim them, some don’t. Performing the task correctly can keep you safe and your hog healthy. Backyard flocks might not fly with the seasons, yet their wild instincts play an important role in social bonds and creating a collaborative community.